At the beginning of each term a Tuition Fee Account is sent to each family. The Tuition Fee is set by the Archdiocesan Catholic Education Commission and is collected on behalf of the Catholic Education Office. These Tuition Fees are reviewed annually by the Catholic Education Commission. In addition, the School Board sets a number of levies to cover curriculum and administrative costs of the school. These school based levies are also reviewed annually by the School Board. 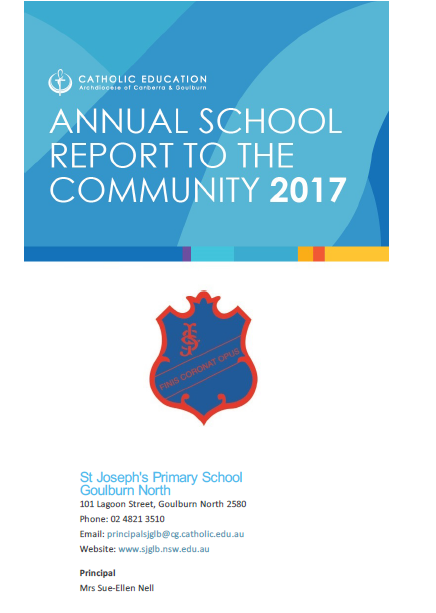 The 2019 fee structure is necessary to meet the needs of St Joseph’s Primary School. St Joseph’s Primary School students, with siblings at Trinity, will be billed at the rate of 50% of the CEO Tuition Fee ie $154 per term ability to pay school fees should not prelude any child from receiving a Catholic Education. You are urged to make an appointment with the Principal to discuss any financial difficulties that may arise. The school offers a variety of payment methods that include: cash, cheque, Qkr! and BPay. To obtain the 50% sibling discount on the family CEO Tuition Fee a letter confirming enrolment of siblings at Trinity Catholic College Goulburn is required. This requirement does not apply to the current Year 6 students progressing from St Joseph’s to Year 7 at Trinity Catholic College in 2019.